California has a long and proud wrestling tradition. California’s High School State Championship tournament is widely accepted as the toughest State tournament in the country. There is only one champion crowned for the entire state at each weight class. 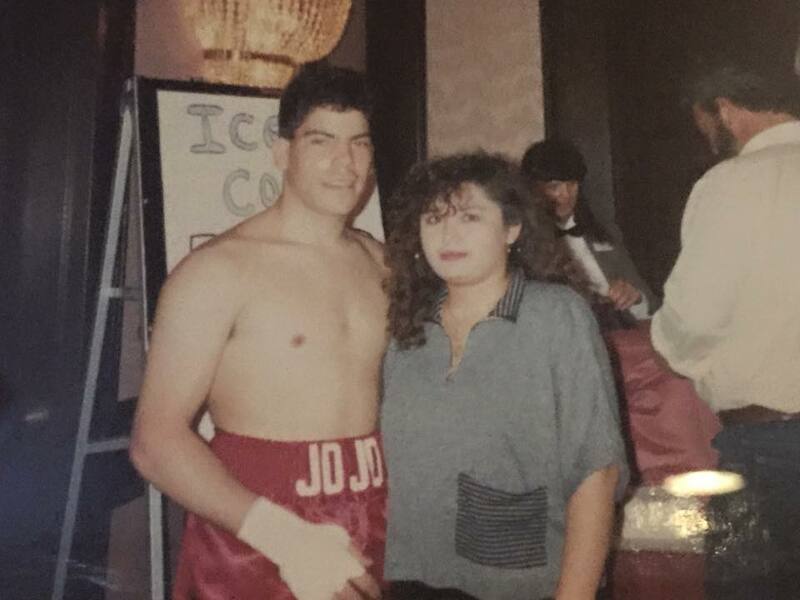 Jacob Palomino was the first freshman ever to win a California High School State Wrestling title. The prodigal son of the family of wrestlers that has earned more state championships than any other family, Jacob was a wrestling legend that made history. Today, he credits the support of his family and team mates for that success. “I was working out in a wrestling room with older champion high school wrestlers when I was only in the 6th grade. In a room that tough no one was a star because they were all amazing wrestlers. These guys were some of the best wrestlers in the state. 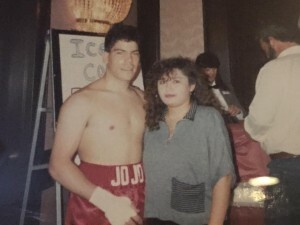 I saw the struggle, hard work and technique that made them what they were.” Through the guidance of his coaches, his entire family, and older teammates he assembled a virtually unstoppable arsenal of technique that helped him secure his place in wrestling history. Jacob’s mental toughness, technical abilities, and kindness have become legend in Bay Area Wrestling. He also happens to be one of the nicest and most caring coaches an athlete can ask for. 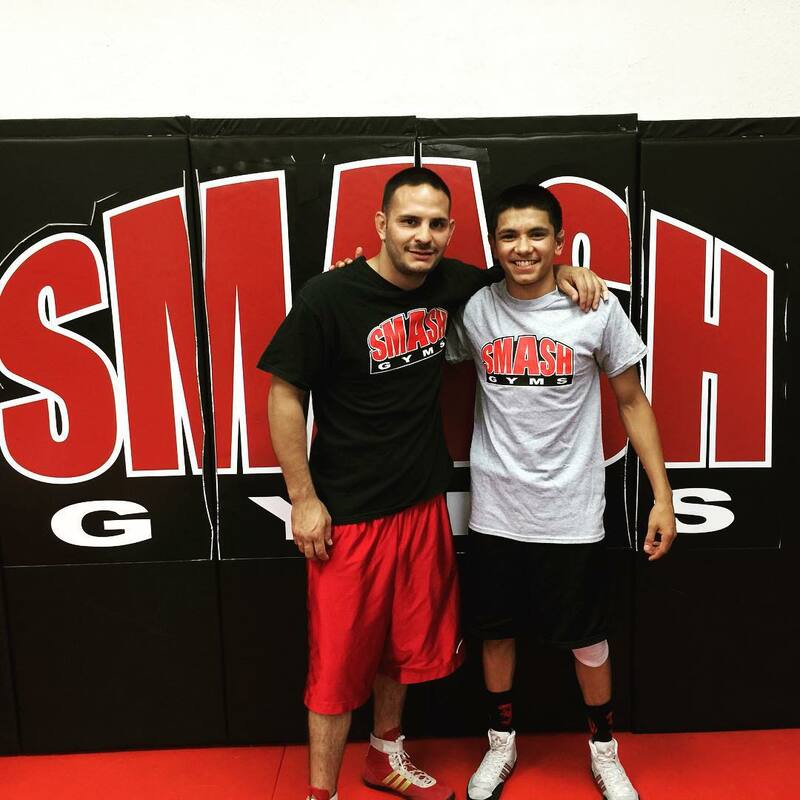 Jacob’s dedication and world class coaching have helped build the Smash Gyms wrestling program into one of the most popular wrestling programs in San Jose. In the last few years Jacob has become one of the most sought after wrestling coaches in California. Jacob teaches classes at Smash Gyms San Jose on Monday and Wednesday evening at 6:30pm. He also has a full schedule of private lessons. Young wrestlers drive from all over California for a chance to train with one of the best wrestlers and coaches ever. Jacob also host Bay Area Wrestling Open Mats on Sunday at Smash Gyms San Jose. Smash Gyms members are privileged to have such a humble champion as our Wrestling Coach!